Every girl wants to look natural hiding out her flaws. And this why they use a compact! To even out their skin tone These are really versatile as they give no-makeup look and at the same time add oomph to the whole look. Compact powders also help in sustaining make-up the entire day. 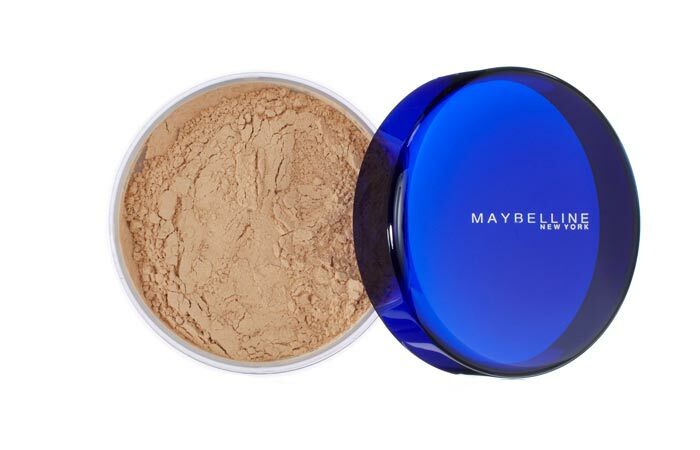 Maybelline is one such brand that serves their customers with different types of compact powders like pressed or loose powder and the best thing is that they are available in many shades. 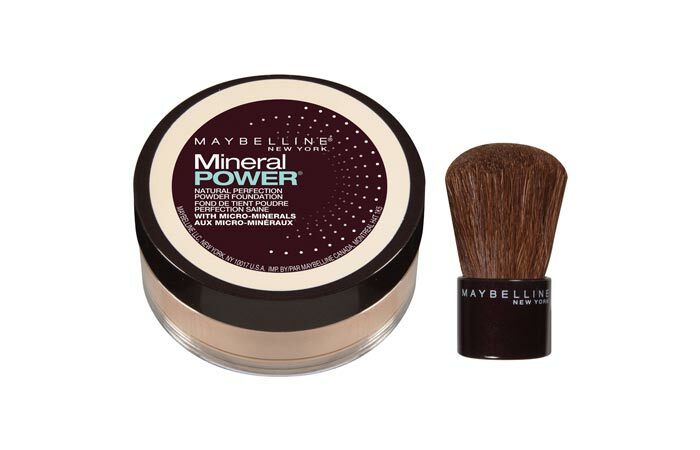 Here we are presenting top 10 Maybelline compact powders. 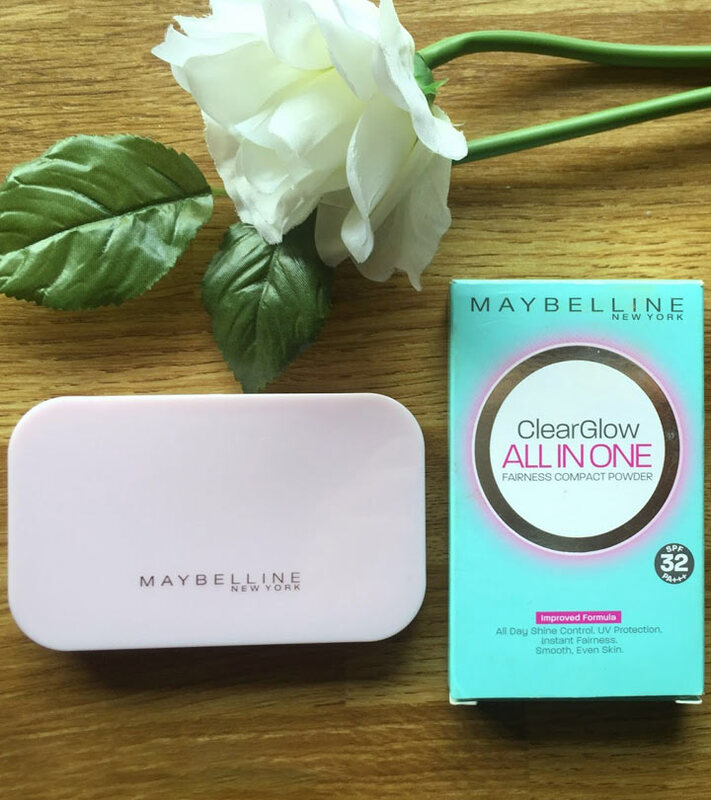 This adorable Maybelline compact comes in pink cute case with a built-in mirror, compact and sponge applicator. The powder is fine and thus it blends easily without any harsh effects on face. It gives light coverage and evens out skin tone. 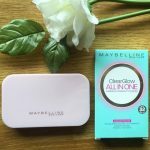 It gives matte effect and thus it is ideal for oily skin. It also has SPF 26 which is like the icing on the cake. It has mild fragrance which is not overpowering and it is available in five different shades. 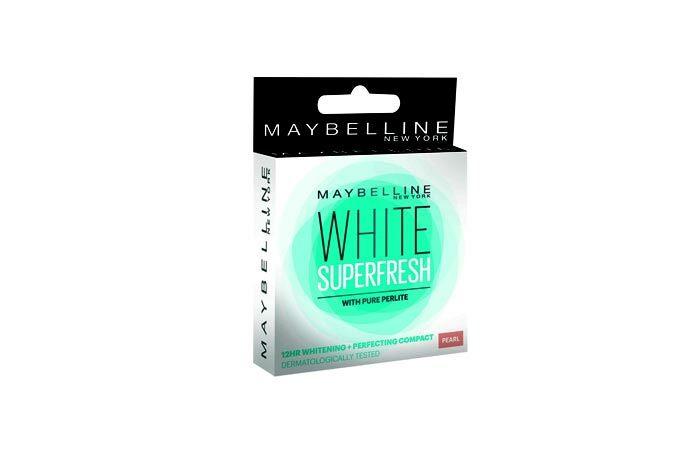 This compact from Maybelline is packaged in a white round pack and it is available in five different shades. It is very light and does not look cakey. It brightens up face instantly and hides blemishes and dark circles too. It keeps skin oil-free for the entire day without causing any dry patches so it is suitable for all skin types. It is dermatologically, allergy tested and it does not clog pores in fact it gives a pore-less coverage. It also has SPF 18 which is an added advantage. 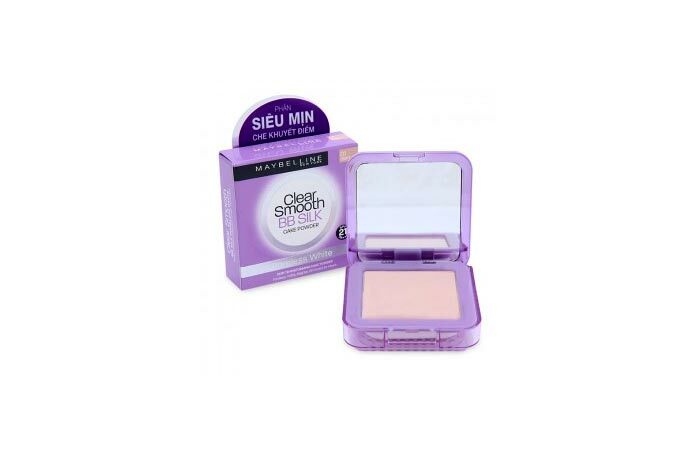 This compact gives you smoother and pore-less looking skin. The powder is ultra fine and it glides easily in skin and it does not settle in fine lines or pores. It gives medium coverage and you can build it accordingly. 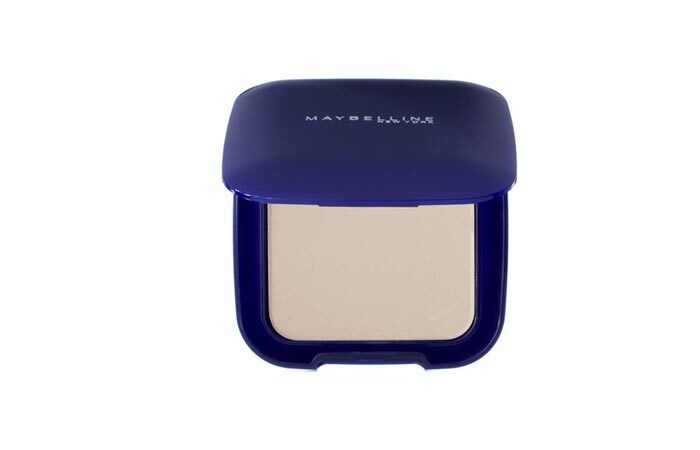 This compact contains oil absorbing ingredients which control oil for 5 hours. It has SPF 21 that protects you from skin darkening. This compact powder is finely crushed and pressed together. The texture is soft and smooth which glides easily in skin without looking over-the-top. 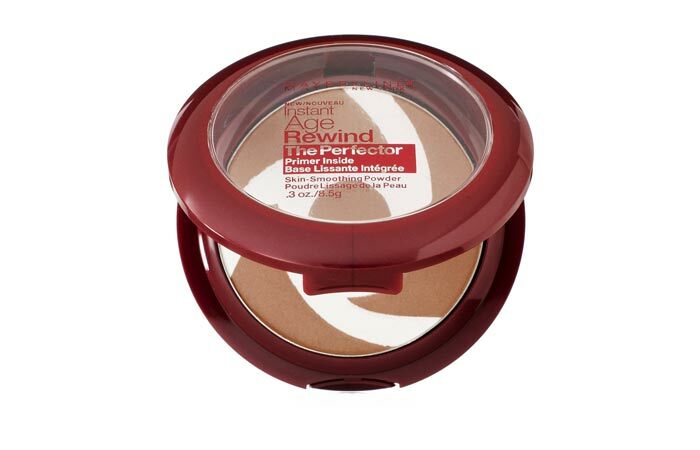 This gives medium coverage and it will hide light blemishes and marks. It gives matte look and keeps it oil-free for 3 hours. It instantly brightens up face and does not look cakey. It is dermatological tested so even sensitive skin will like it. This compact comes in a chic black plastic case which is travel friendly. It is lightweight and it does not look cakey at all. The texture is fine and smooth and thus it blends easily. It is available in many different shades so you can choose your shade accordingly. It gives radiant look to your face and controls oil for 2-3 hours. 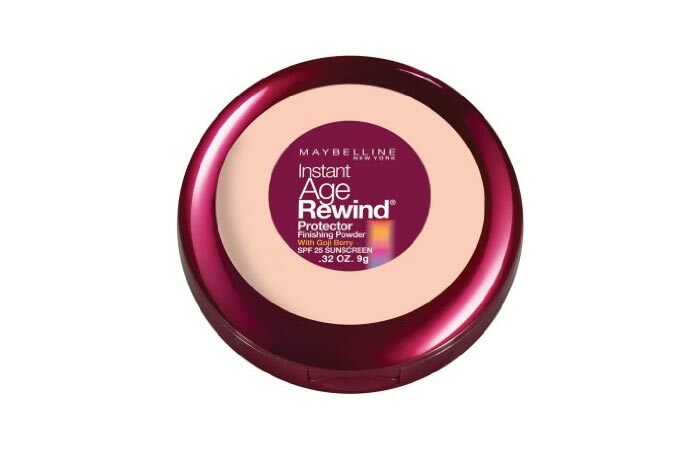 This compact powder from Maybelline contains SPF 25 and antioxidant goji berry which fights with aging signs and give flawless look to your face. Speaking of the Maybelline compact shades, it is available in 6 different shades and the texture is silky smooth which blends easily. It is oil-free and controls oil for 3 hours. It controls oil secretion without drying skin. It gives medium coverage which hides flaws and gives you no-makeup look. 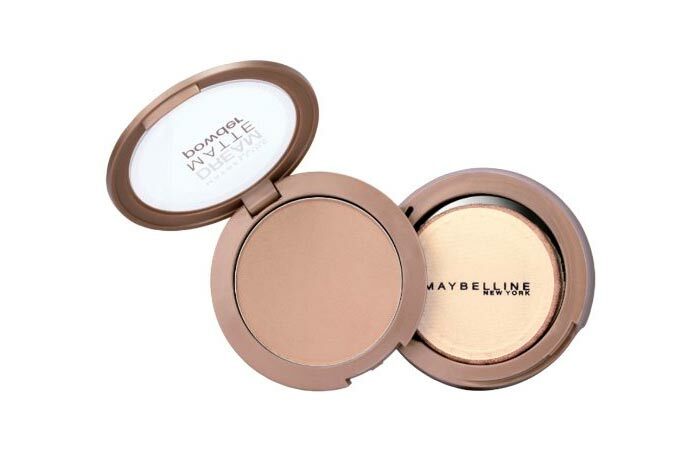 This compact powder is loose that comes in a small tub packaging with a brush for application. It is made from 100% micro-minerals that give flawless look to face and help in sustaining makeup for hours. It gives you healthy, natural and luminous looking skin. It won’t clog pores and give pore-less look. If you want to make your makeup stay for long then this loose powder is a must have. This pressed powder contains oil-blotting ingredients that keep your skin oil free for hours which keeps you fresh for all day. It is oil free that gives matte finish to skin. It is available in four different shades and acne-prone skin type can also use it as it does not cause any breakout. 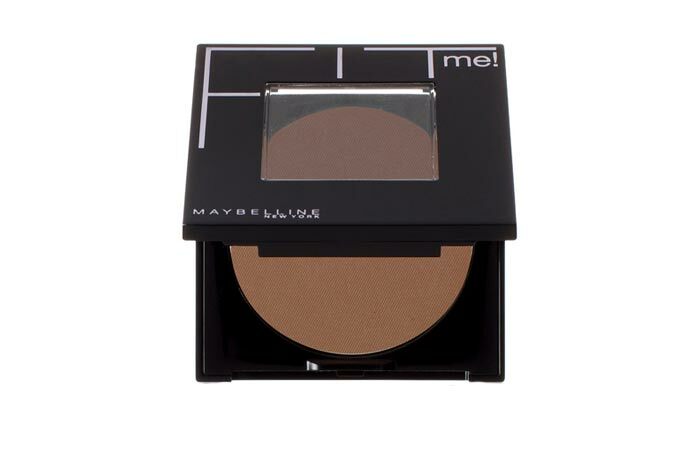 This compact is in the form of loose powder that control oil all day long and give no-shine look to your face. It does not clog pores and it is best suited for acne-prone skin. It is available in two different shades and it is 100 % oil free. It is great to achieve natural and subtle look. 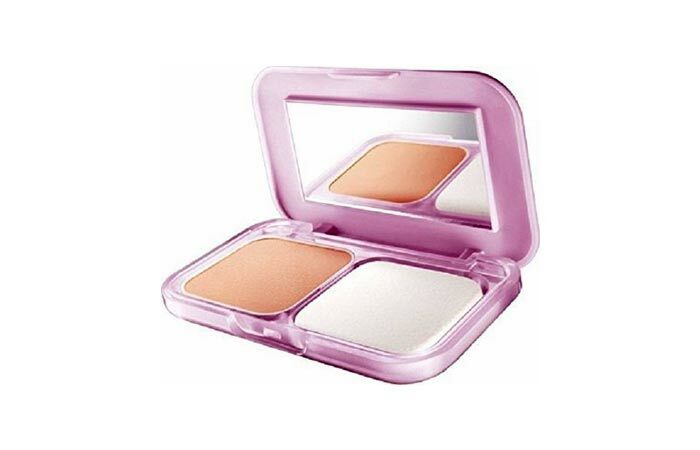 This compact powder comes with primer inside it which increases staying power of your makeup. It adds a touch of radiance to your look for younger looking skin. It is lightweight and thus it does not look cakey. It also doesn’t settle in fine lines, wrinkles or pores. It is available in six different shades and thus everyone can get their shade easily.